A disappointing finish to 2019, you ask? Of course, it was very disappointing – I had a great chance and didn’t take it. I guess the last round of the season kind of summed up how the whole season felt!!! But golf and life is full of ups and downs and although this season has been a ‘down’ for most of the year, life continues on the ‘up’. The next chapter is not quite what I had in mind but as Laura always says “everything happens for a reason”, and after a de-brief of the year and chatting through my options going forward, I’m ready for the #TheJourneyBack to the European Tour! I’m not one for dwelling too much on the past, I evaluate with my team what happened and then we look forward and plan for the future!! I’d be lying if I said I really enjoyed 2018 on the course, but that’s easy to say when results aren’t going your way, but even sometimes when you’re playing well you want to be at home and not playing, we’re only human and we all have negative thoughts at times!! I just don’t think you can fight these feelings, but you have to talk about them with family and the people in your team you trust, discuss all options and plan for every eventuality! That’s something I promise to be better at in 2019, as I clearly didn’t do that in 2018. 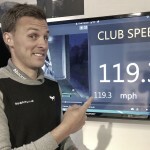 So I bet you’re thinking there can’t be many positives about losing your card on The European Tour, especially when you have worked so hard to get there – and you’re right, there aren’t many! But having a forced break could not have come at a better time! Clubs down, play with my children, spend some time with my wife, and then when I find my clubs next month I will be itching to practise and be even more excited to compete again!! So where am I going to play? What are my options, you’re wondering? 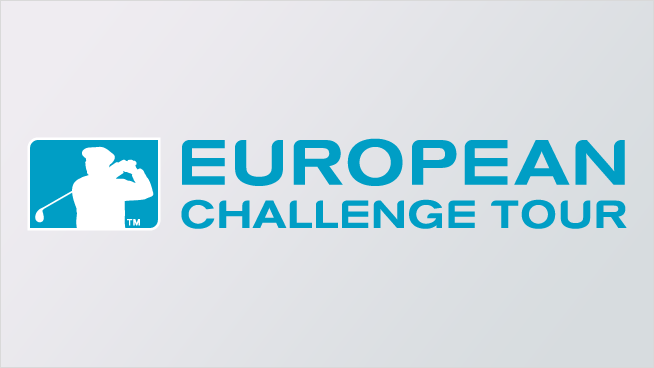 For 2019 I have a Full Card on the Challenge Tour and a very poor category on The European Tour. What that means is I may get a few chances to peg it up on the main Tour last minute but in reality I should commit to the Challenge Tour! 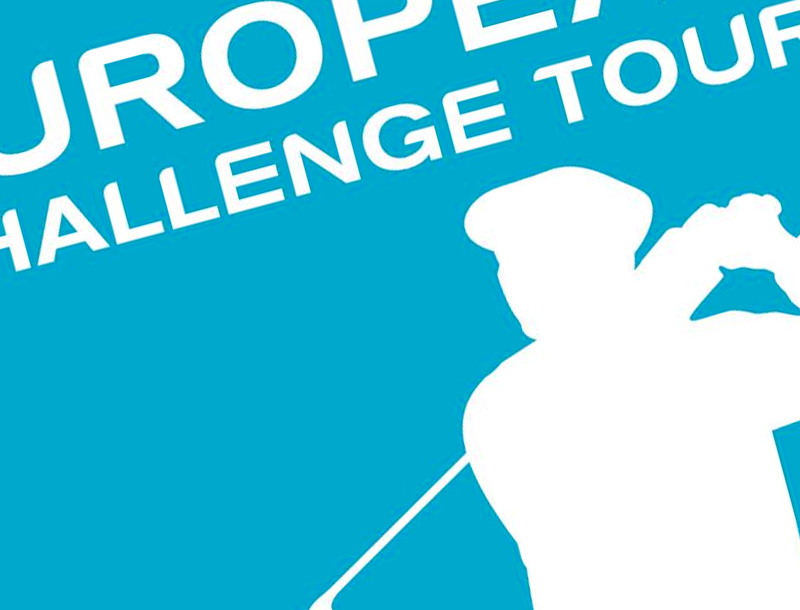 To finish in the top 15 on the Challenge Tour OOM and earn promotion back to the top tier – and there is a fast track, there are a few, but realistically only if you win three events in the season. It’s been pretty intense for the last three years, never really had a break, never an opportunity to develop my game and I don’t think I’ve ever had more than two weeks in a row at home. I hope you all enjoy the next chapter in my career as it certainly could be a defining one, and I’m pretty sure there will be some interesting stories along the way, but thanks as ever for the continued support year on year, it’s truly amazing to have you guys in my corner!!!!!!!!! !